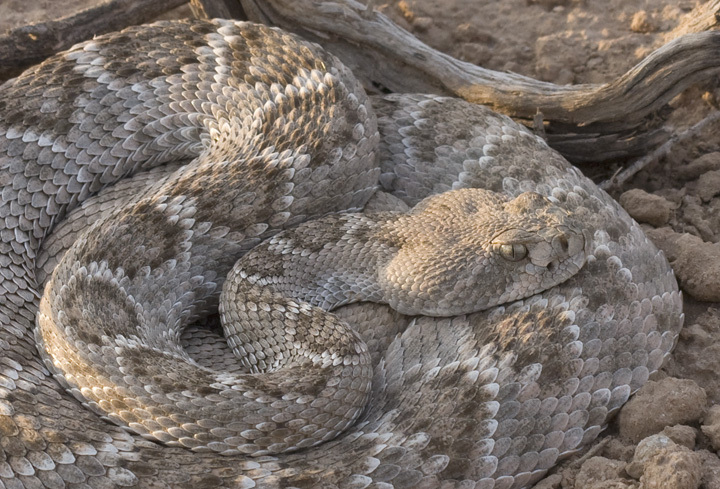 Page One of many to come from nine days in SE Arizona with my friends Ed Boyd, Jim Brighton, Tom Feild, Hans Holbrook, Bob Ringler, and Jim Stasz. 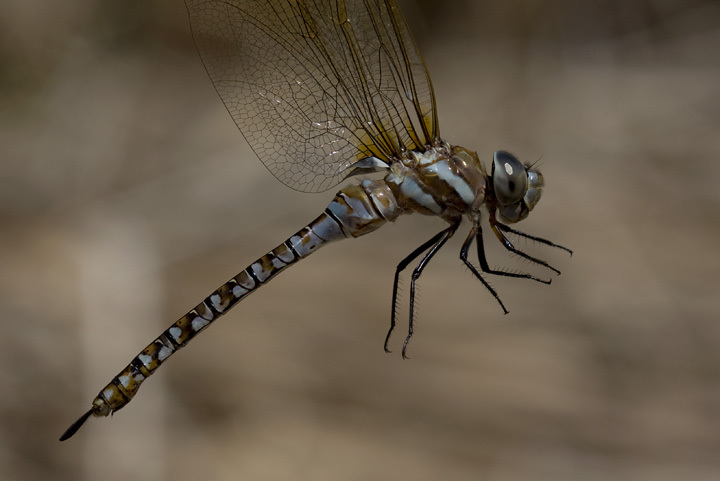 Trying to study all of the specialized diversity in this area at once is like drinking from a firehose, and we were blown away by our consistently great luck. 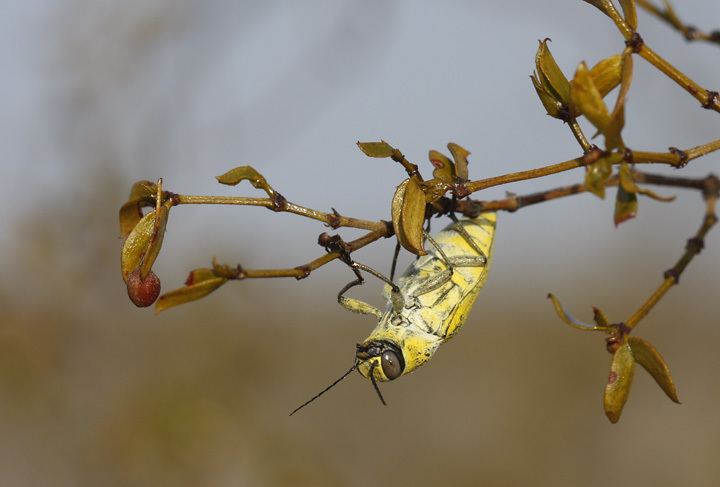 Thanks to all the members of our group for bringing specialized knowledge and working hard to ID everything. Last updated: 8/11/2008. 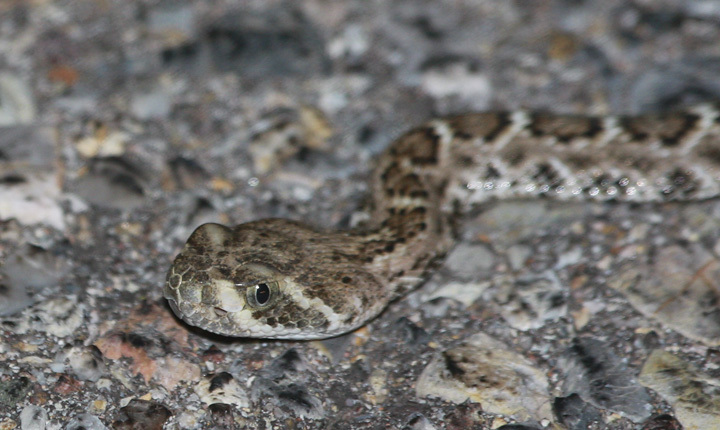 Above and below: This beautiful Tiger Rattlesnake was one of many highlights of the trip. 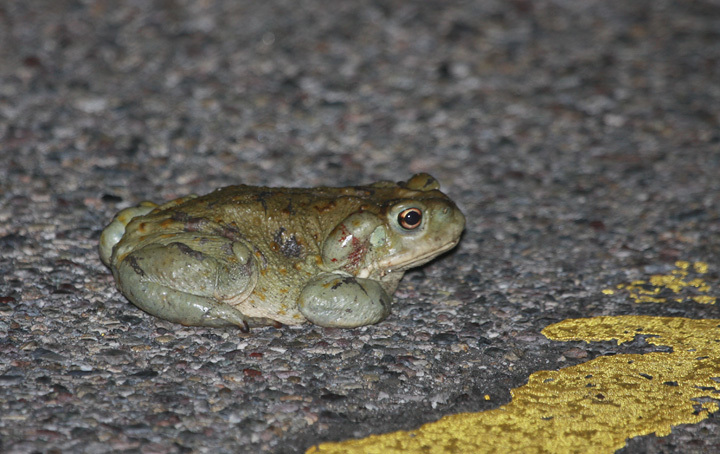 We spent a lot of time looking for reptiles and amphibians and were quite shocked to reach a total of 38 herp species. 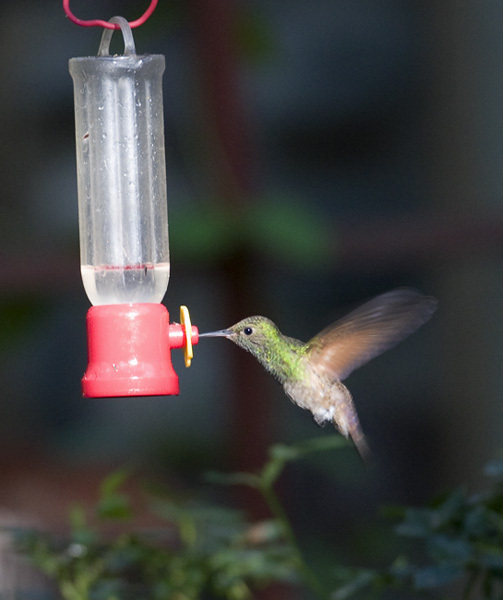 Among these were four species of rattlesnake, including over 20 individuals, and a number of species with tiny ranges within the U.S.
Below: A rare Berylline Hummingbird visits the Madera Kubo feeders in Madera Canyon, Arizona (8/3/2008). 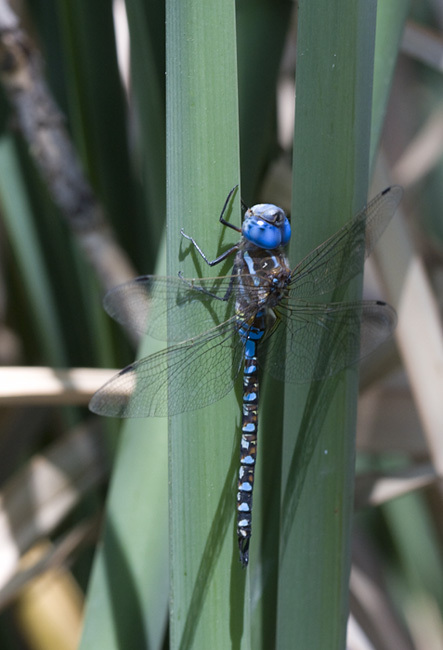 Below two: One of my personal favorite dragonfly species from the area, the Blue-eyed Darner, is the western counterpart of our eastern Spatterdock Darner (8/2/2008). 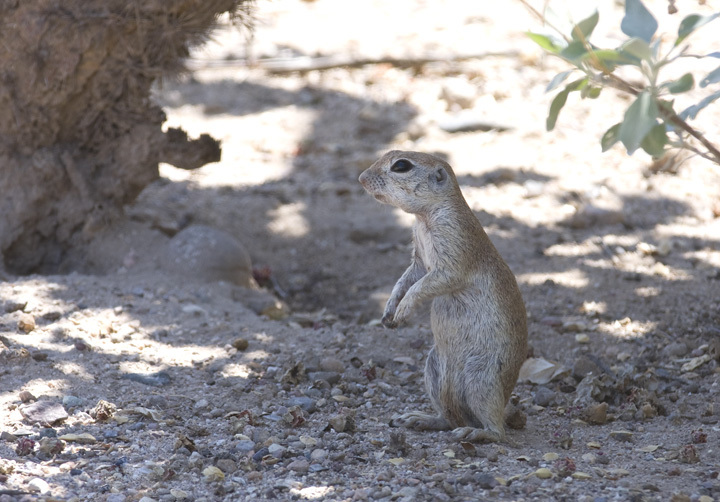 Below: A Round-tailed Ground-Squirrel near Tucson, Arizona (8/2/2008). 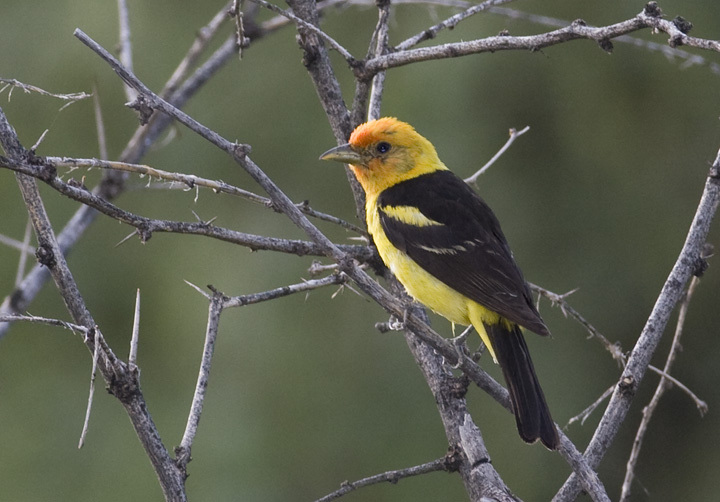 Below: A Western Tanager near Madera Canyon (8/3/2008). 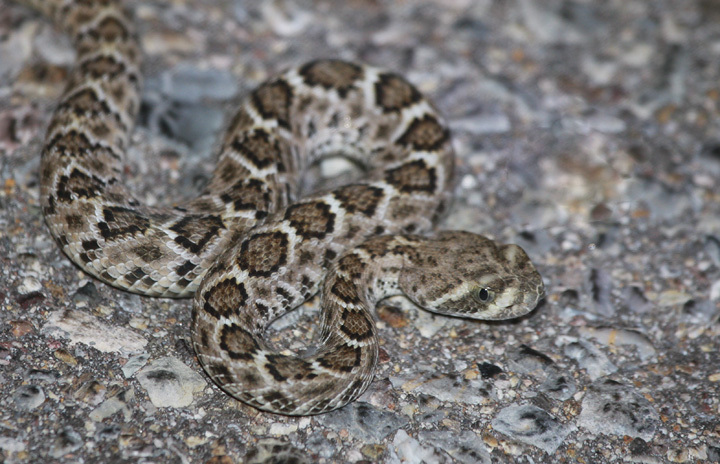 Below two: Jim Brighton spotted our first rattlesnake on the morning of Day One while we were looking for Le Conte's Thrashers. 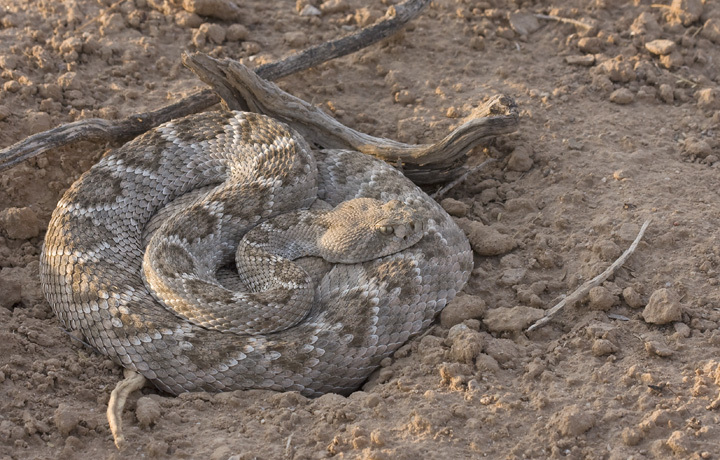 This stunning Western Diamond-backed Rattlesnake, warming in the morning sun, was one of the larger individuals we encountered (8/2/2008). 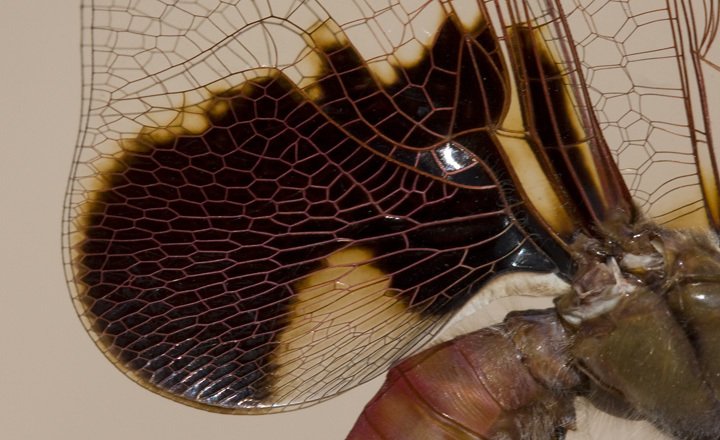 Below: A species of Jewel Beetle we found near Buckeye, Arizona (8/2/2008). 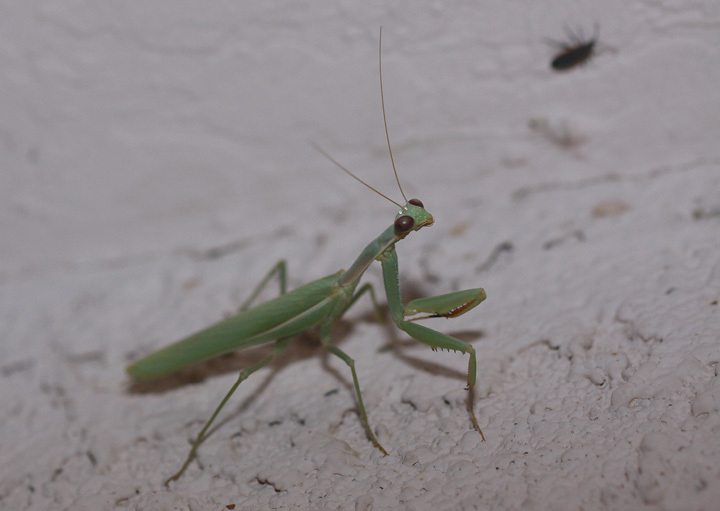 Below: A mantis species hunting under the lights of our hotel in Buckeye, Arizona (8/1/2008). 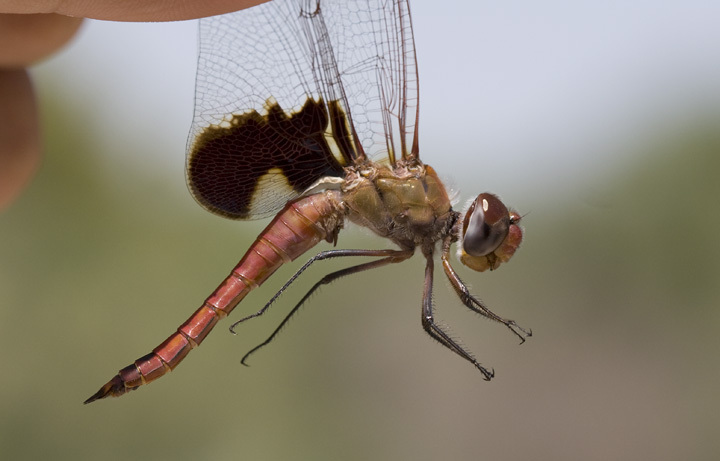 Below two: A Red Saddlebags, a southern relative of our Carolina Saddlebags, near Tucson, Arizona (8/2/2008). 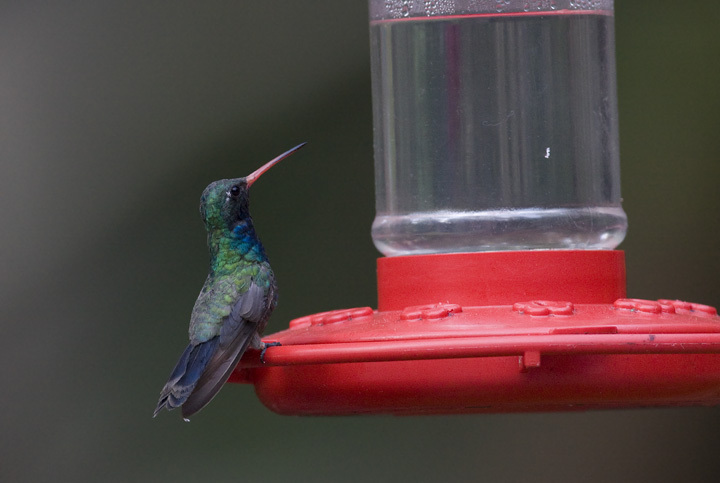 Below: A Broad-billed Hummingbird in Madera Canyon, Arizona (8/2/2008). 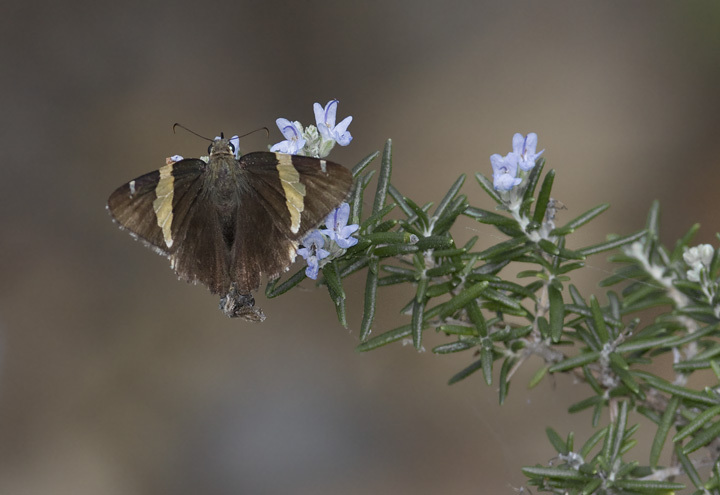 Below: A Golden-banded Skipper in Madera Canyon, Arizona (8/2/2008). 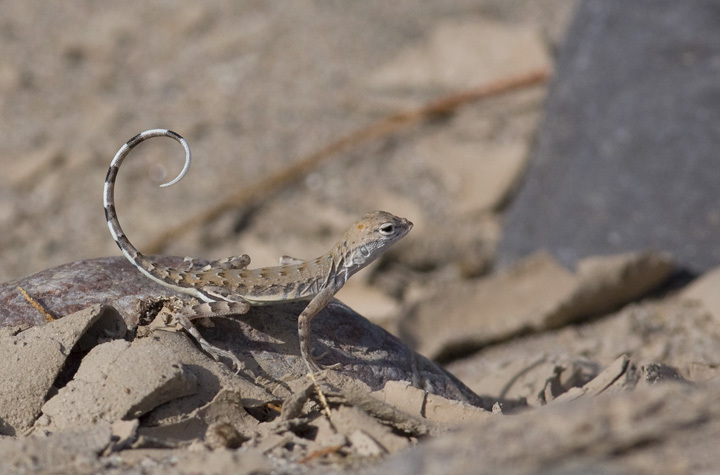 Below: Zebra-tailed Lizards were especially entertaining as they waved their striped tails between running after insect prey (8/2/2008). 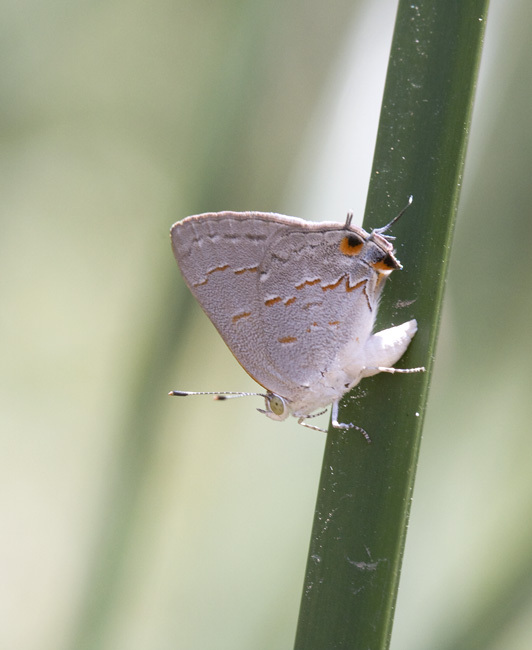 Below: A Leda Ministreak near Tucson, Arizona (8/2/2008). 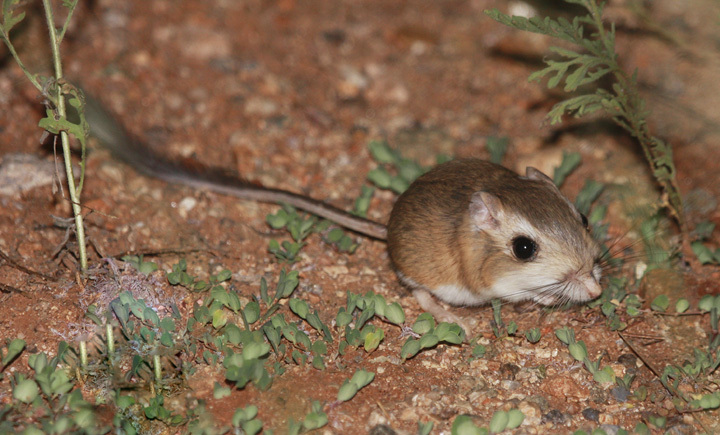 Below two: Patience paid off during our night cruises in getting sharp close-ups of this Ord's Kangaroo Rat. 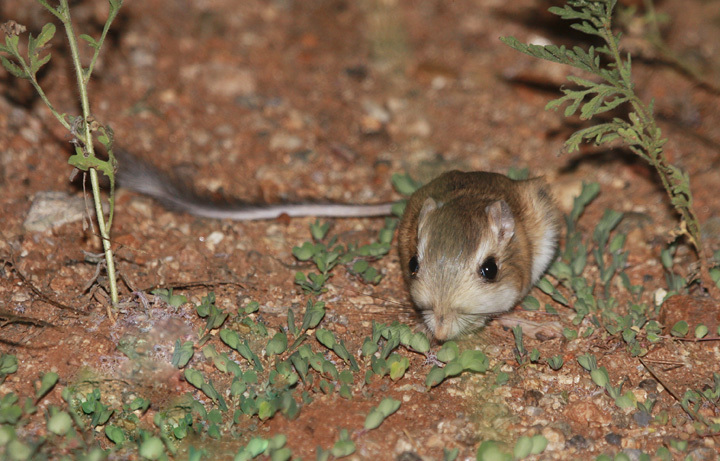 Managing to get good enough looks to ID small mammals is tough! This one is a real beauty. 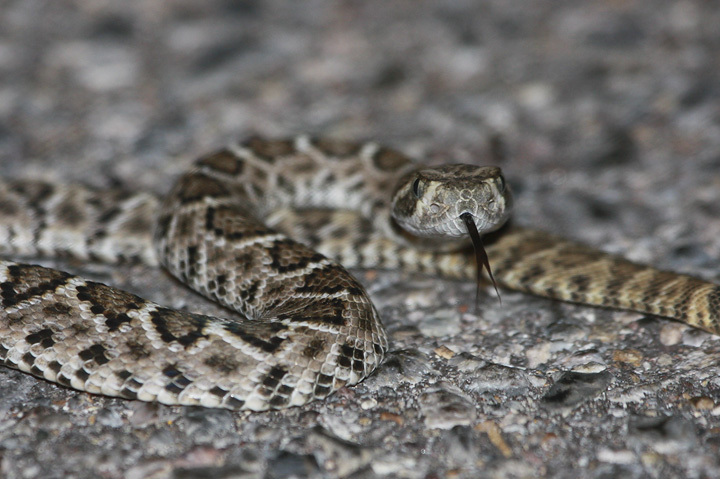 (Near Madera Canyon, Arizona, 8/3/2008). 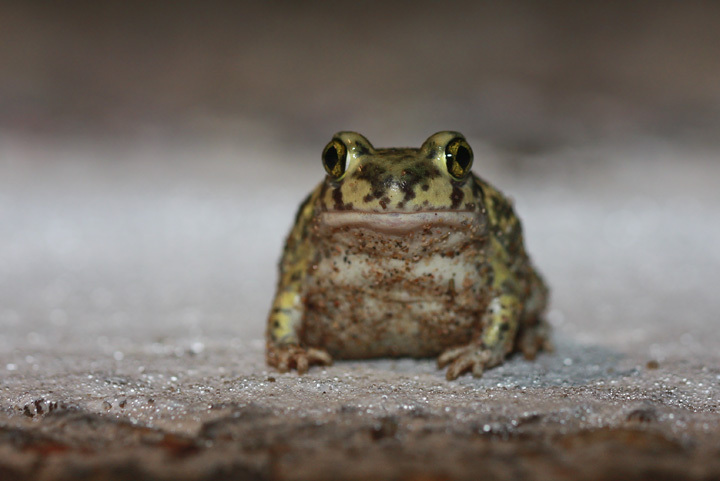 Below two: We managed to find three different species of western spadefoot toads on our trip. 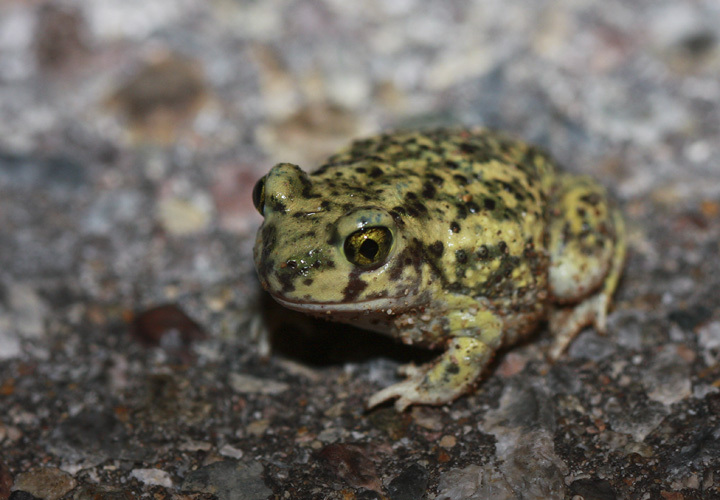 The Couch's Spadefoot is especially striking with its patterned green coloration. 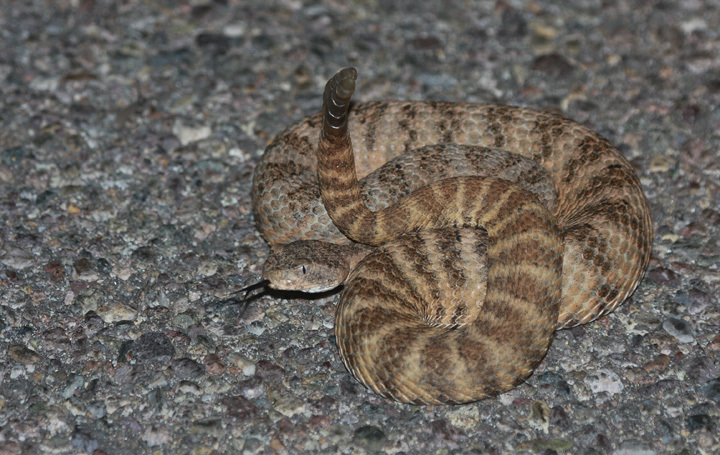 This one was photographed near Madera Canyon, Arizona (8/3/2008). 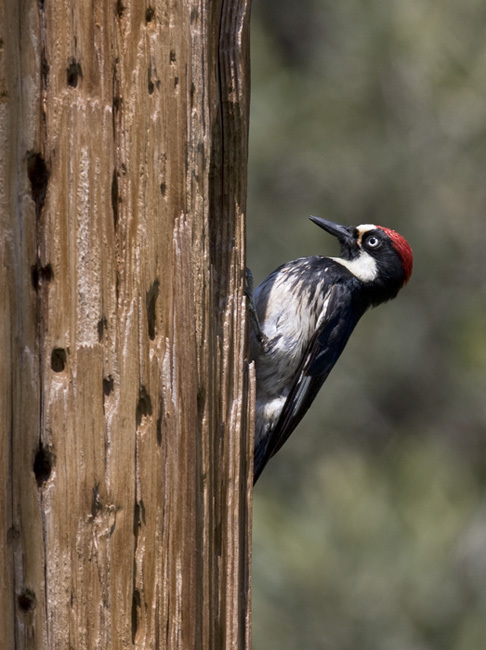 Below: An Acorn Woodpecker in Madera Canyon, Arizona (8/3/2008). 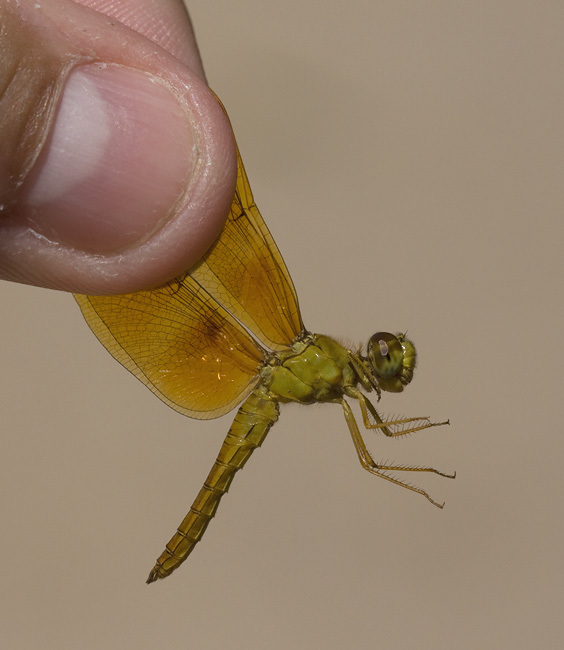 Below: A Mexican Amberwing in southern Arizona (8/2/2008). 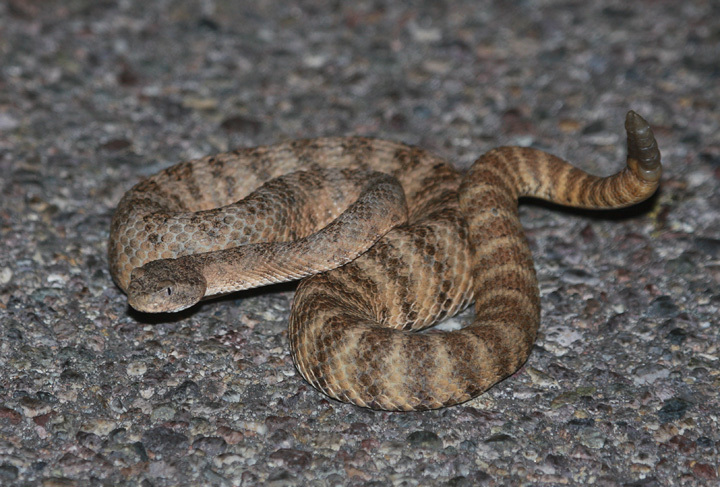 Below three: A younger Western Diamond-backed Rattlesnake encountered on a night drive in southern Arizona (8/2/2008). 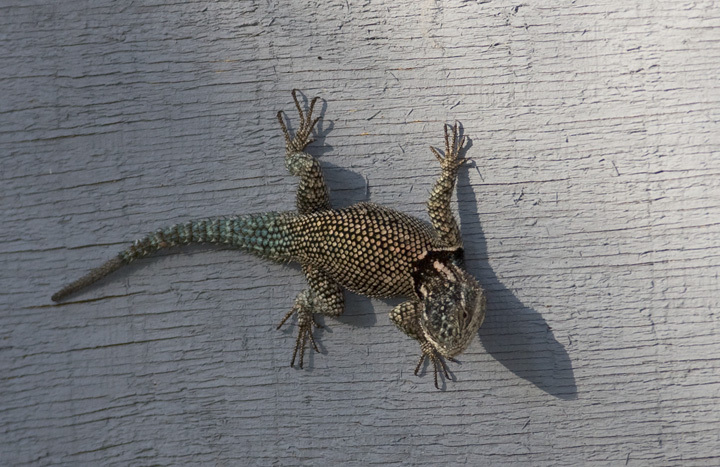 Below: A Yarrow's Spiny Lizard in Madera Canyon, Arizona (8/2/2008). 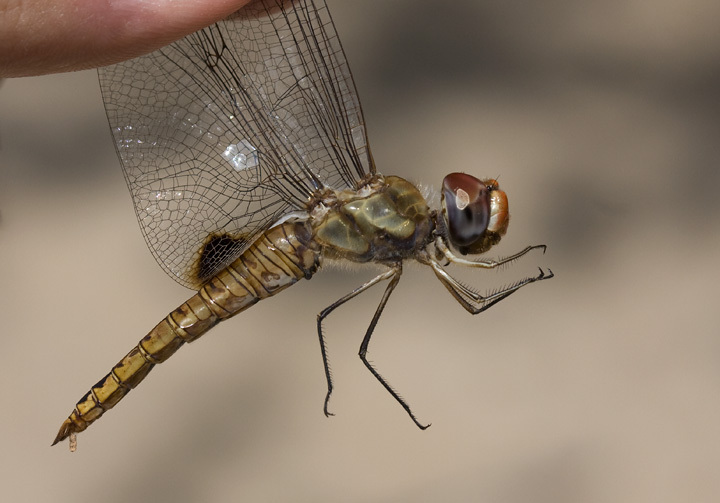 Below: A Spot-winged Glider in southern Arizona (8/2/2008). 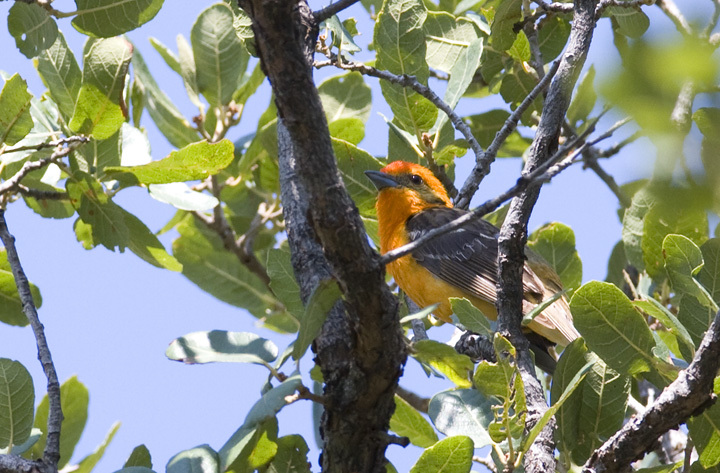 Below: Another high-profile rarity hanging out in Madera Canyon during our visit was this gorgeous Flame-colored Tanager (8/3/2008). 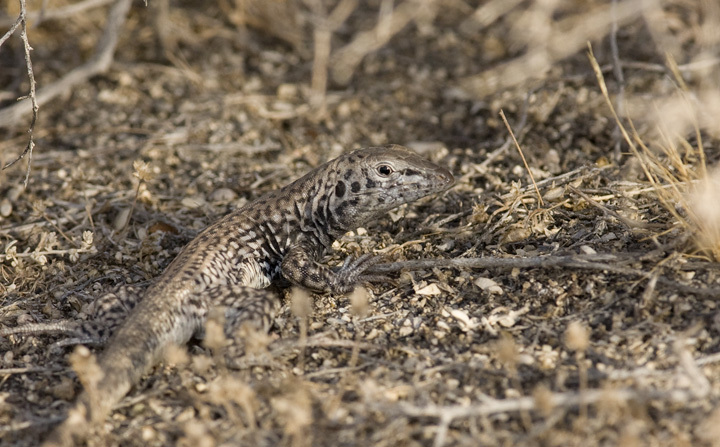 Below: One of several whiptail species we encountered, the Tiger Whiptail (near Buckeye, Arizona, 8/2/2008). 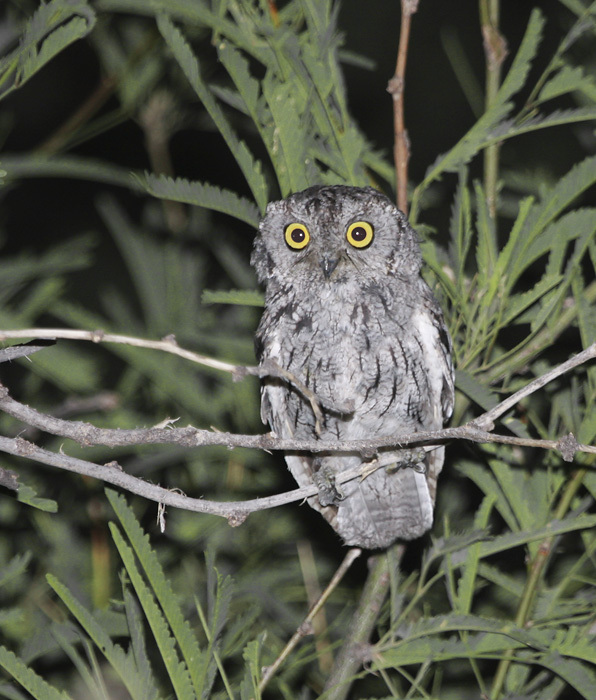 Below: A beautiful Western Screech-Owl in southern Arizona (8/2/2008). Many thanks to Jim Brighton for the lighting help! 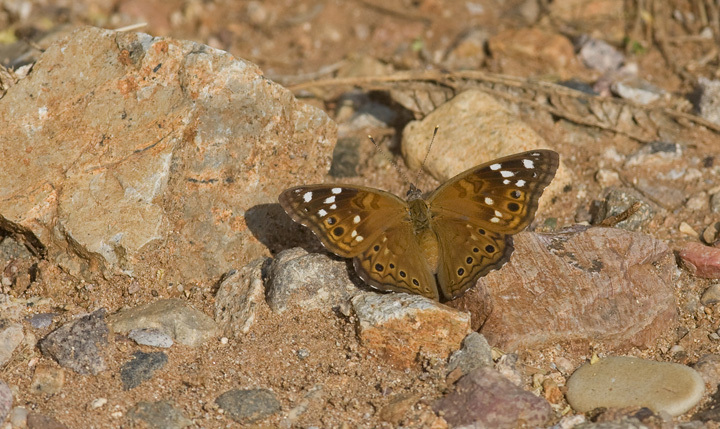 Below: An Empress Leilia near Madera Canyon, Arizona (8/2/2008). 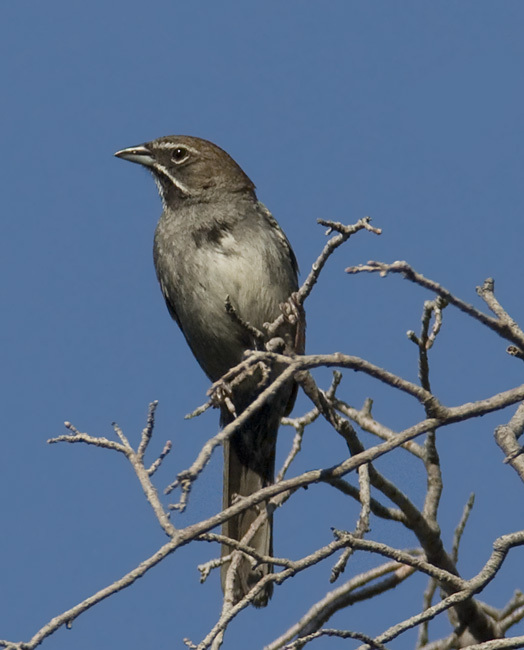 Below: The attractive Five-striped Sparrow is found in the U.S. only in remote parts of southernmost Arizona (8/3/2008).